Start or Grow a Mobile Notary & Loan Signing Business Today! 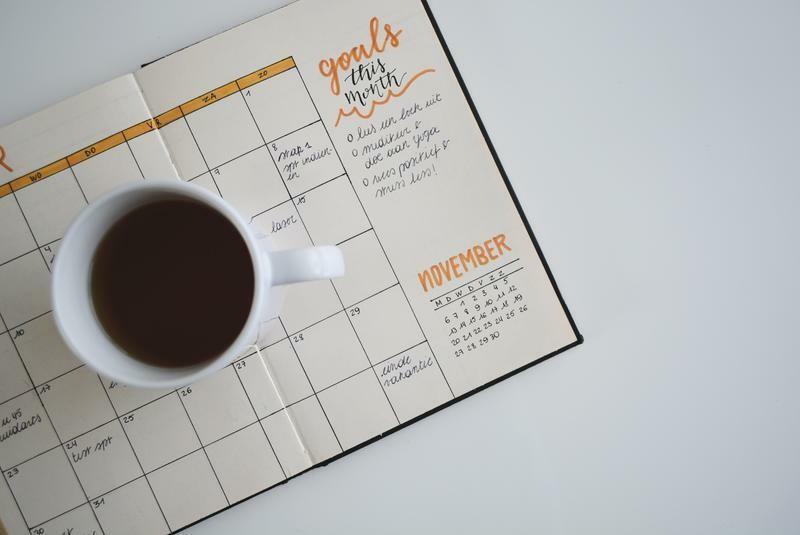 You can have the flexible schedule you've always wanted, making enough money to not only survive, but to thrive, and you can do it in a legitimate business that you can be proud of. At Notary Coach, I like to keep things simple and transparent. Here are a few key things you can count on from me. Most of the content is available to you immediately upon registration, so you can take this at your own pace, and skip ahead, or go back to, any content you need, when you need it. The choice is yours! 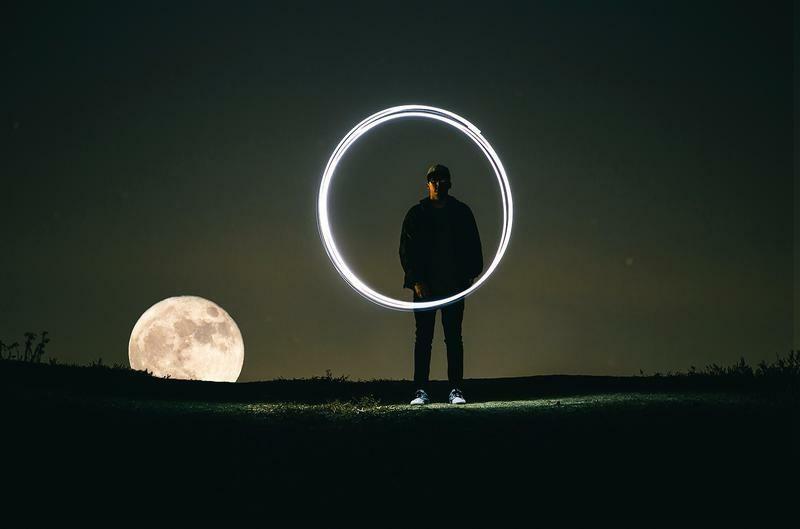 Whether you are trying to make a few hundred dollars extra per month, or building a six-figure empire, our courses will help you along the way. The material is specific and practical, so you can apply it immediately. Being a mobile notary and loan signing agent is about more than just knowing how to sign, date, and intial a document-especially if you plan to build a business. My courses will dive deep into habits, routine, relationships, and more. Everything you need to grow and succeed! Whether offered direct, or through collaboration with other AMAZING industry professionals, you can count on the information, knowledge, and support you need to succeed. In Sign & Thrive, you can start from the very beginning, or as a well seasoned Signing Agent. The 5 Phase system is designed for notaries of ALL levels to grow their businesses. 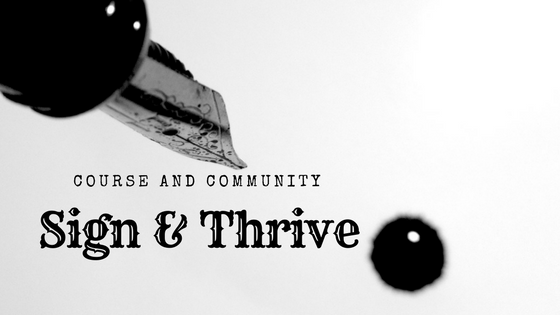 The Sign & Thrive Course is designed to be an ongoing learning community that will train and motivate you to build a business and create a lifestyle that serves you. 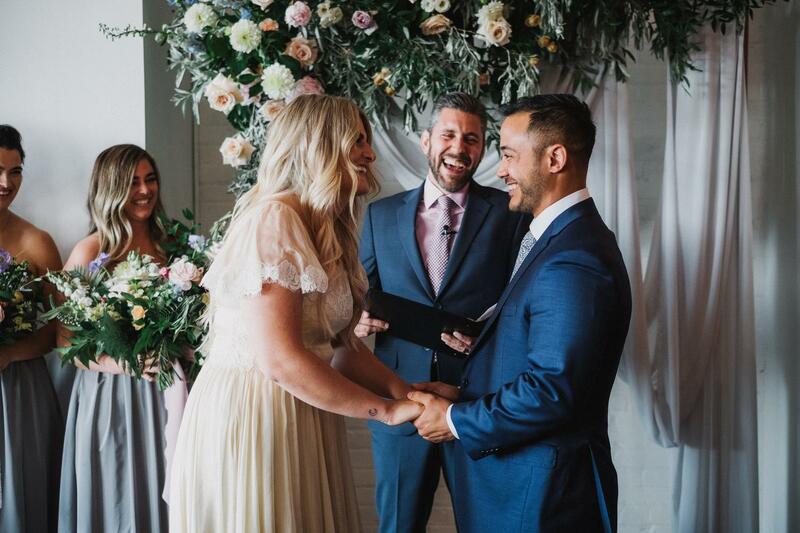 We collaborated with Mark Groleau and his exceptional online training course, The Unboring!Officiant to teach you the ins and outs of creating and delivering an UNBORING wedding ceremony. UNBORING!OFFICIANT is Mark Allan Groleau’s premium A-to-Z online video training course for wedding officiants + all the tools and scripts you’ll ever need for your first time or a full-time practice. UNBORING!OFFICIANT is the only full online video training program that teaches students all over the world how to become an unboring wedding officiant using a proven, professional system. ‘You in? 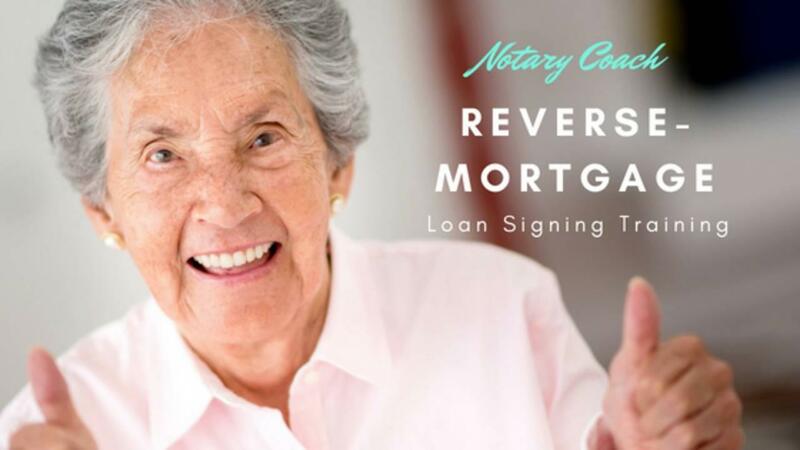 We worked with Certified Reverse Mortgage Professional, Nina Penny, to create the industry's most comprehensive Reverse Mortgage Signing Agent Training. With over 90 training modules, AND weekly training calls (Exclusive to Sign & Thrive Members), you can tap into this niche market to bring even more value to your customers. This training, along with the 100 question exam, provide an opportunity to become the industry's elite, Certified Reverse Mortgage Signing Professionals. 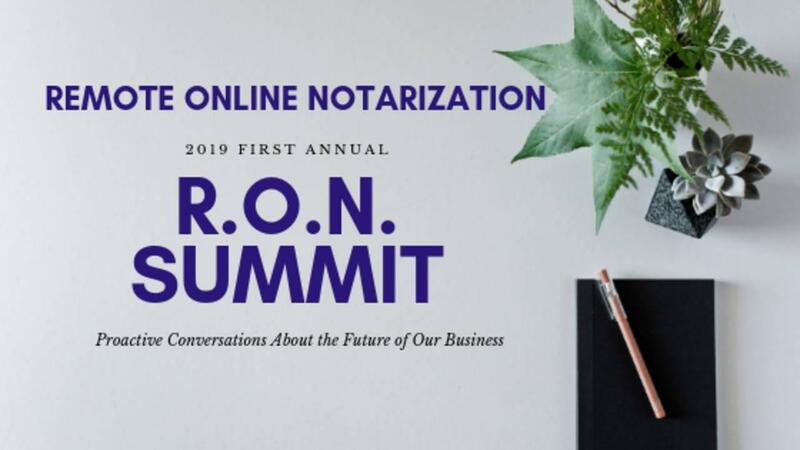 Kicking off March 12, 2019, the RON Summit is a collection of interviews and conversations surrounding Remote Online Notarization (RON). Now is the time to learn of, and participate in, the decisions that will impact your business. Get Curious. Get Informed. Get Empowered. I have hundreds of free videos available on the NotaryCoach YouTube Channel. You can see the day in the life of a thriving loan signing agent, daily hacks, and more. Subscribe today and keep learning! The Best Notary Training Ever! What's better than the perspective of a proven, high performing expert in the notary industry? How 'bout the perspective of THREE industry experts? Every Tuesday morning, the founders of three training programs come together to offer you FREE training and access to ask ANY questions you have. 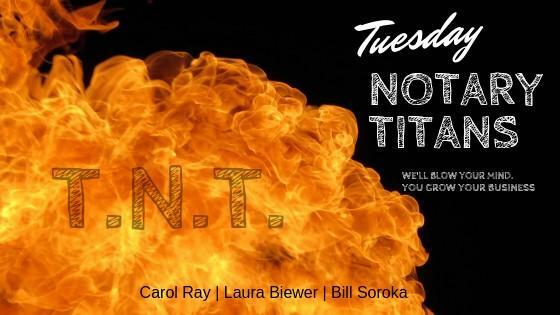 Join myself, founder of Sign & Thrive- Carol Ray, Founder of Notary2Pro, and Laura Biewer, Founder of At Your Service Notary and Coaching. A key element to building your wealth, empire, or dream lifestyle is multiple streams of revenue. 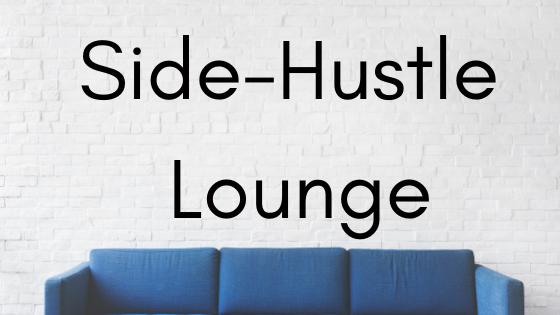 The Side-Hustle Lounge helps you do just that. Join us to meet fellow notaries that have found creative ways to add value to their clients, and income to their bank statements. Hi Everyone! 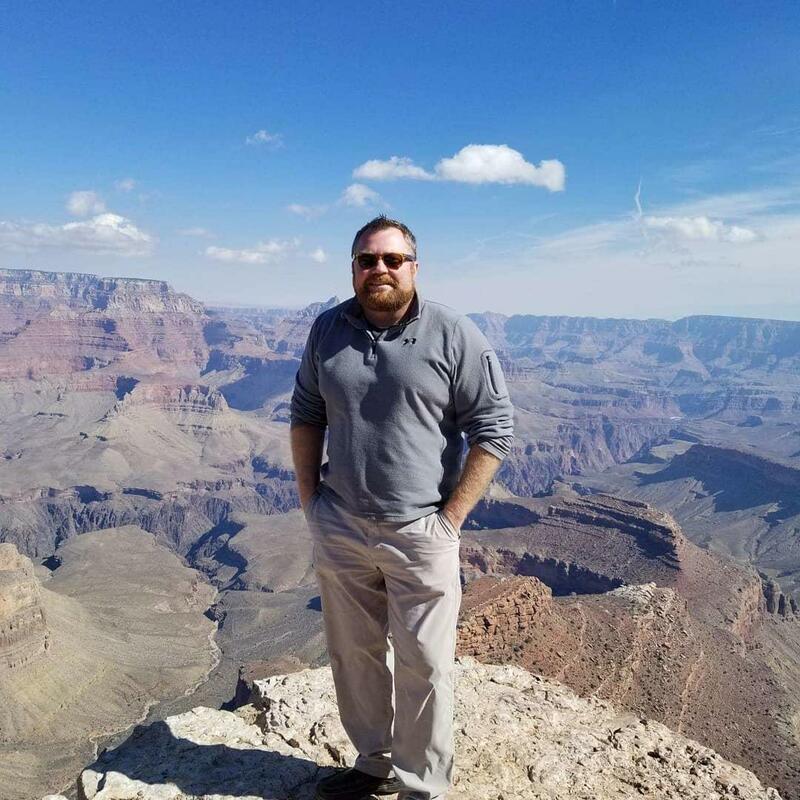 My name is Bill Soroka, and I am a full time mobile notary and loan signing agent based in Phoenix, Arizona. I've created a multiple six-figure enterprise using very specific techniques that I love to share with others. This wasn't an easy business for me. In fact, when I first got started, I was so distracted with other business ventures that I didn't give this one the chance it deserved. Without the required attention, each loan signing was so stressful, I nearly gave myself an ulcer stressing about it. Plus, my income level mirrored my inconsistent, and distracted attention to the mobile notary business. Everything changed after an intense "results-inventory" of my life, and a conversation with a good friend. I systemized my business, scripted the documents, and implemented a way to authentically connect to people. 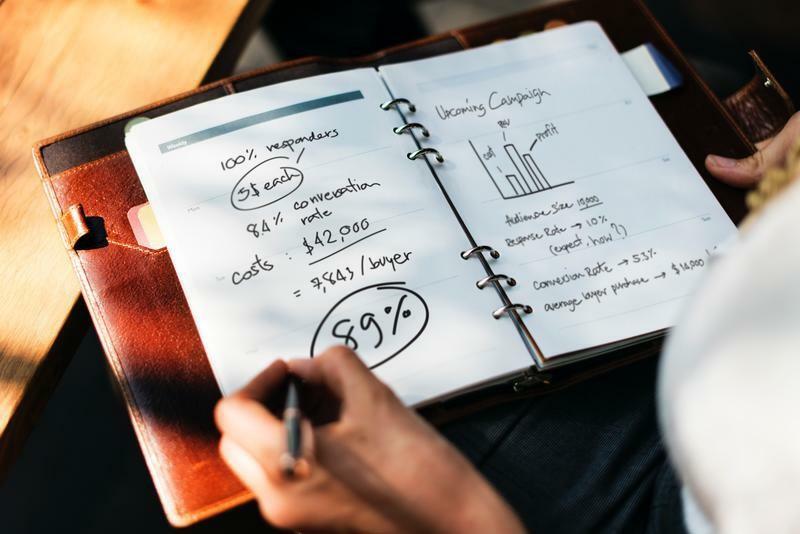 Then, after massive, and consistent action, business revenue increased by 20 times within 90 days, and I was well on my way to growing that even further. I love this business and the people I get to meet every single day. Everything is done with a profound sense of gratitude. This business can be anything and everything you need it to be- Flexible, Unlimited, Legit. Can You Really Make $100,000 a Year as a Mobile Notary? Watch the video below where I break down what it takes to make $100,000 a year as a mobile notary and loan signing agent. Is it easy? No. Is it possible? Absolutely. Do you have the hustle to make it happen? You tell me. What Kind of Person Can Be a GREAT Mobile Notary & Loan Signing Agent? 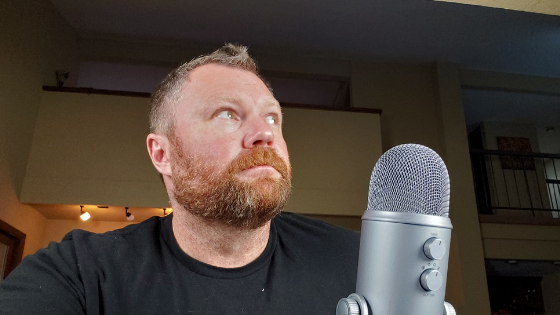 One of the beautiful aspects of this business is that just about anyone with a willingness to be of service, and the hustle (taking action) to make stuff happen, can be successful at it. In this video, I share some common characteristics and skill sets you can build to create your dream business.